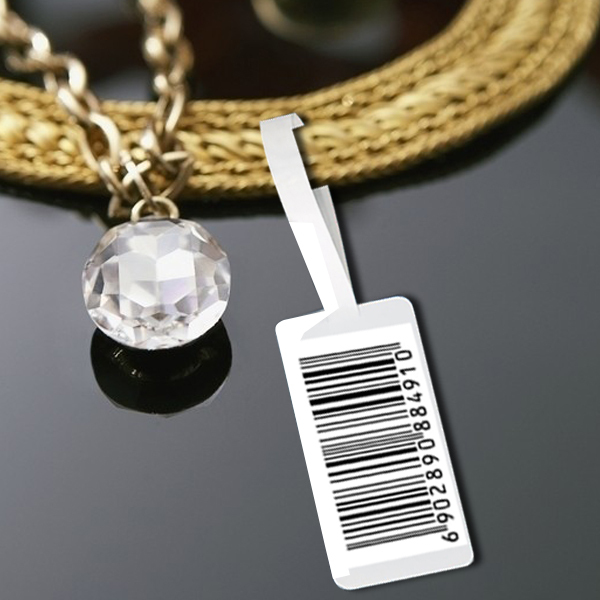 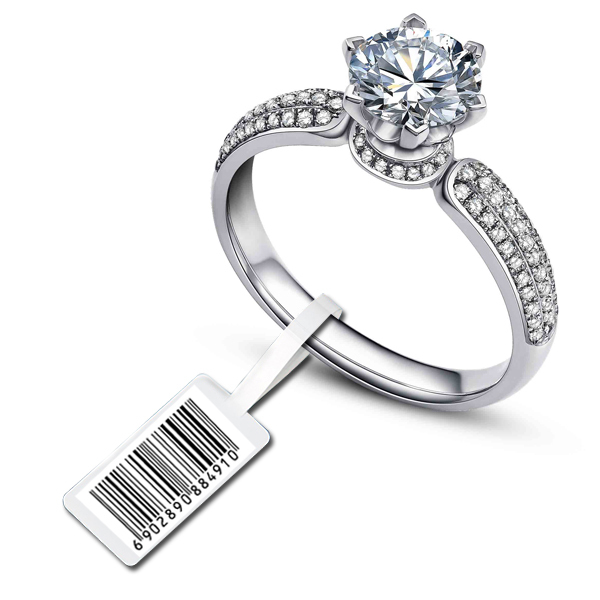 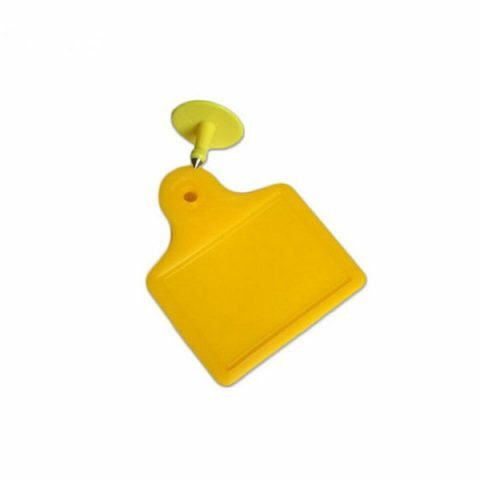 Ear tag can be used in large or medium size livestock or animals. Such as pig, cow, lamb, horse, deer, dog and so on. 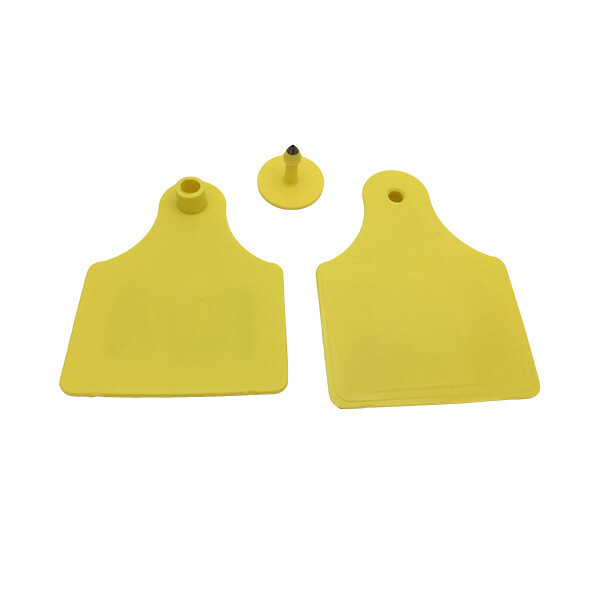 It can be widely applied in all the field of information management for animals and livestock. 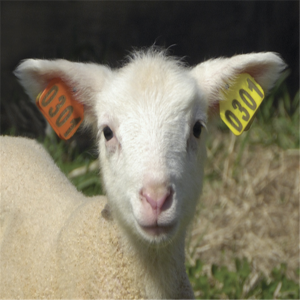 Such as breeding population, epidemic prevention and quarantine control. 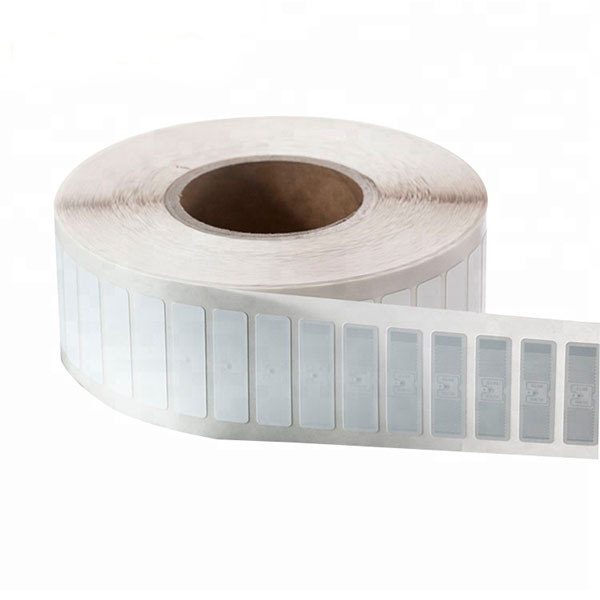 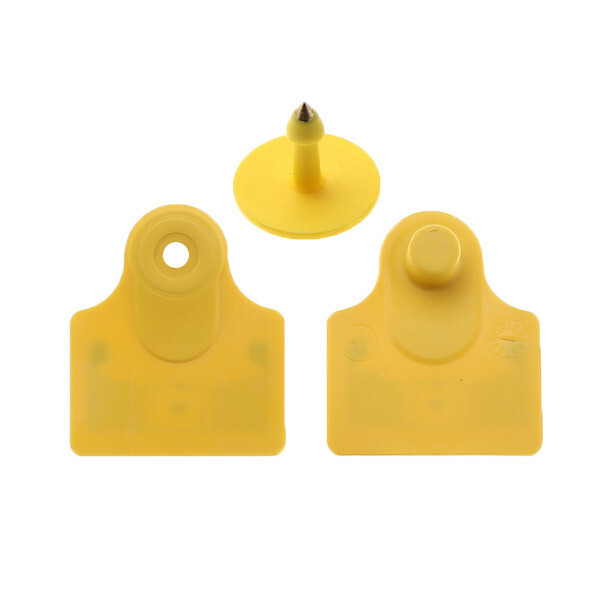 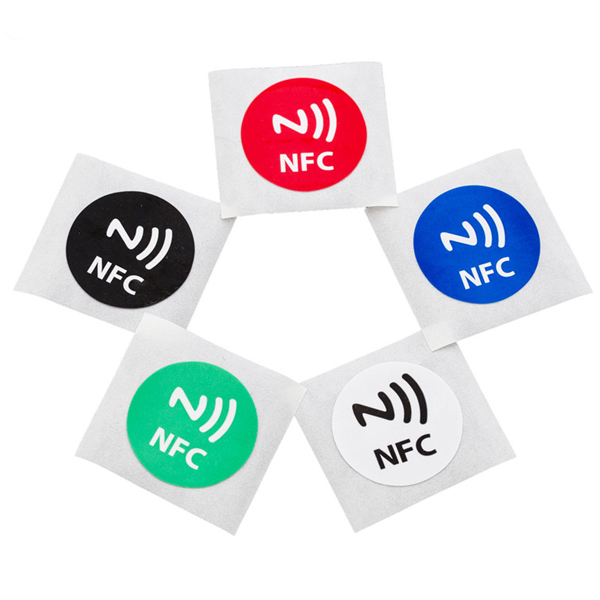 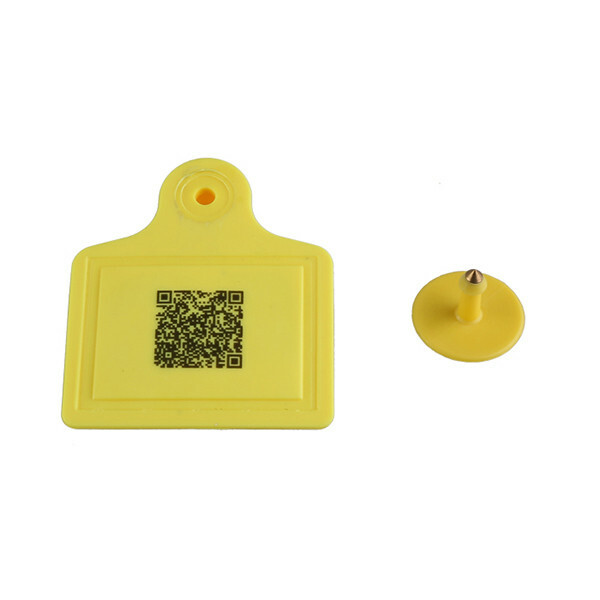 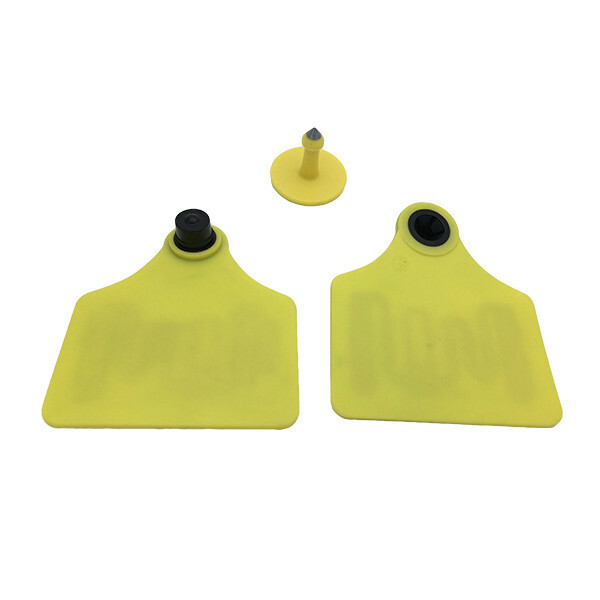 Product name: Animal ear tag, RFID UHF animal tag, Cow ear tag, ear tag for sheep. 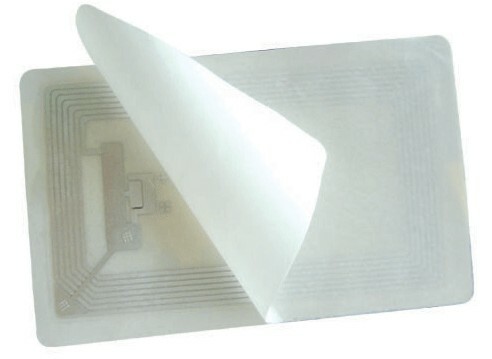 RFID chip type LF, HF, UHF all available.